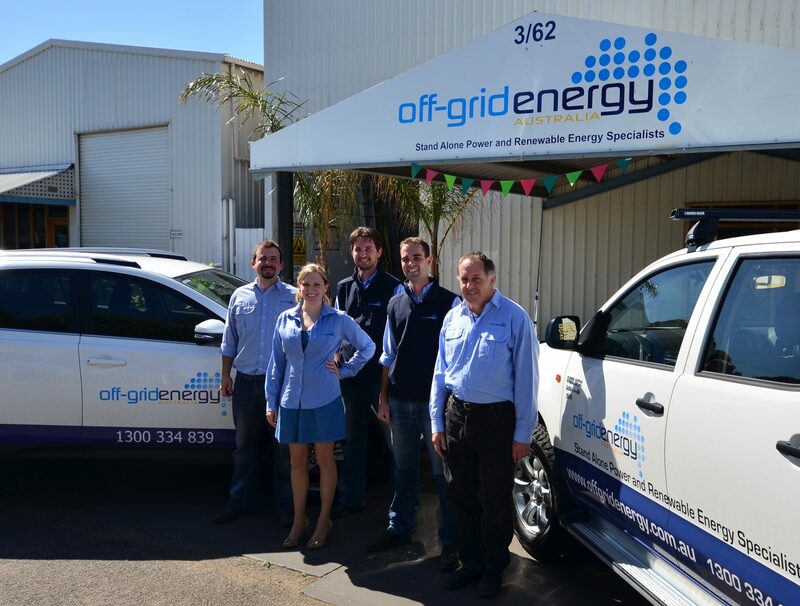 Off-Grid Energy Australia was founded by Hugh Driscoll and Sean LePoidevin – with myself, Emily Driscoll and our head technician, Randal, making up the founding team. In 2016 we were selected as both a Tesla Authorised Reseller and Certified Installer and were one of the first ZCell Authorised Installers. 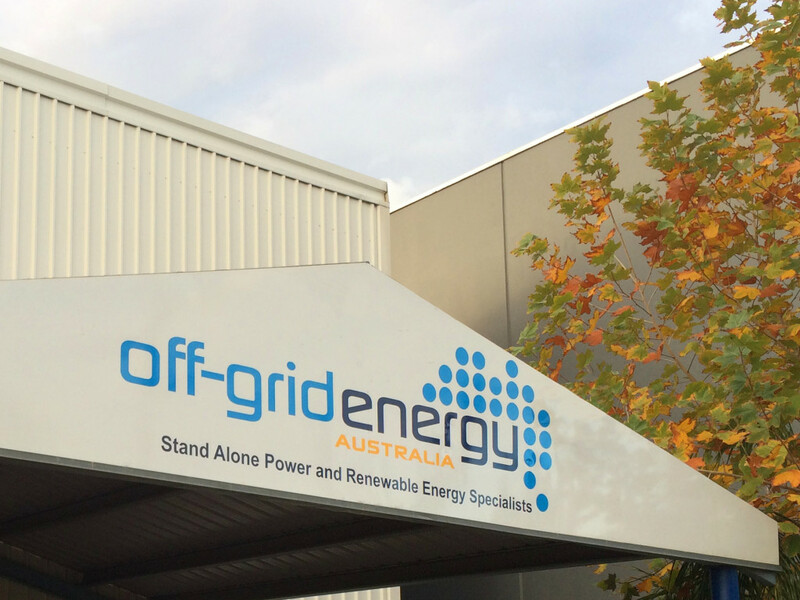 Today, in 2019 we have expanded to be both a national and international company, with installations in New Zealand and Vanuatu and a growing team 13 passionate staff. 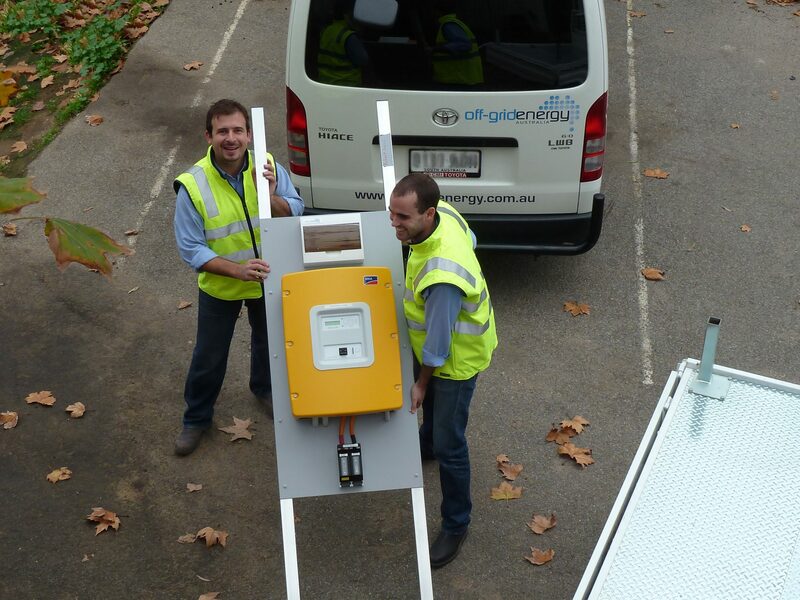 The next phase of change in the energy industry in Australia is right on our doorstep – and battery storage is going to play a vital role in our energy transformation. We are very excited to be playing our part in this transition. great story of enterprise and we are proud of you all. Love the graphics too.